Stem cells are biological cells found in all multicellular organisms, that can divide and differentiate into diverse specialized cell types and can self-renew to produce more stem cells. In adult organisms, stem cells and progenitor cells act as a repair system for the body, replenishing adult tissues. Bone marrow, which requires extraction by harvesting. Blood, which requires extraction through pheresis. In Plastic Surgery, stem cells are obtained largely from fat tissue. After initial liposuction, which is usually performed under local anesthesia, the sucked fat is centrifuged, filtered, and then several factors are added to enhance growth of the stem cells. 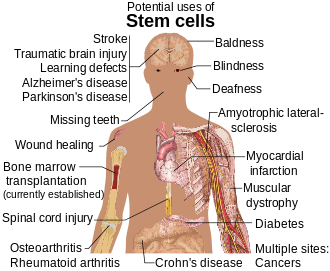 Subsequently, the stem cells are injected at the site desired by the patient. 1- Filling of wrinkles and defects i.e. rejuvenation procedures. 2- Treatment of scars (Please go to the next page which is devoted to that topic). 3- Breast Augmentation in women. With such a novel treatment modality, and with research evolving daily, treatment success rates are much higher than before. 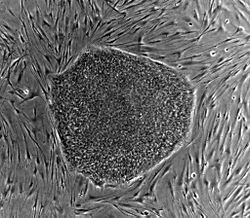 However several factors are operator-dependent such as the technique of harvest of stem cells, site of harvest, growth factors added, technique of isolation of stem cells...etc. In the hands of Dr. Wilson, survival rates of 80% have been achieved with stem cells, which is comparable to worldwide rates. 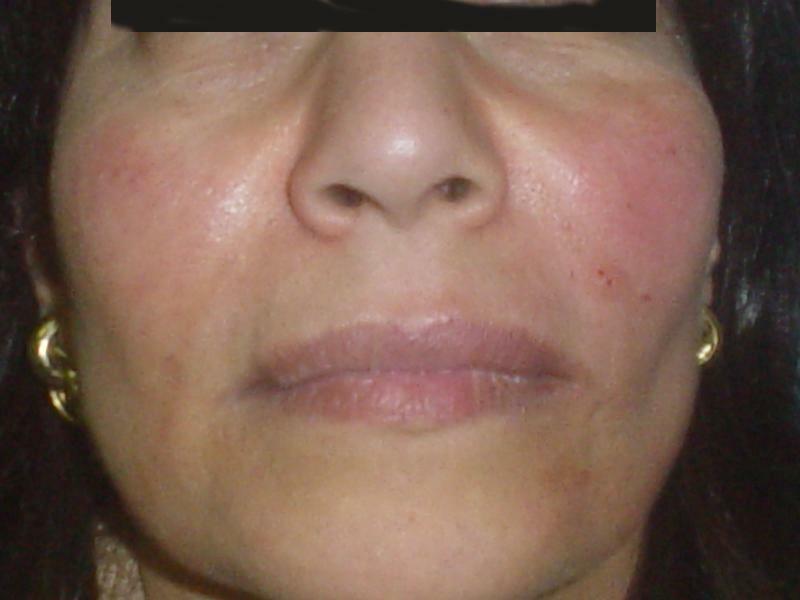 Stem Cell Transplantation: Filling of Cheeks and nasolabial folds: This 43 year old female had lost weight and ended up with an empty mid-face, prominent nasolabial folds and several wrikles. Fat was aspirated from her abdomen and 20 ccs of stem cells prepared and injected in the hollow areas. 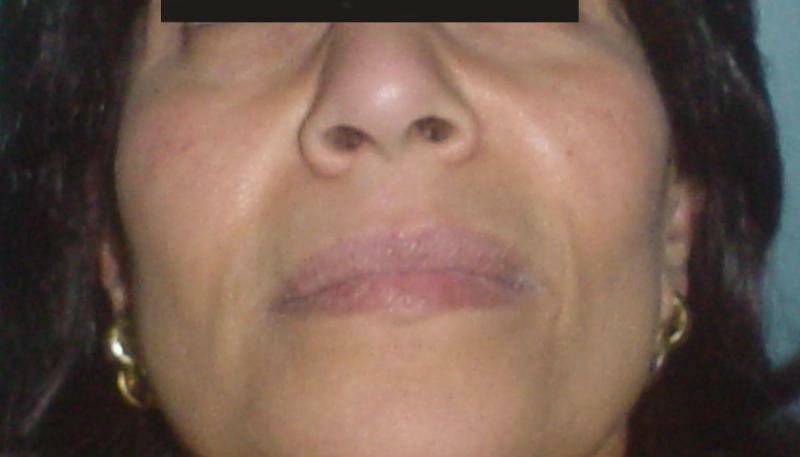 Stem Cell Transplantation: Filling of Cheeks and nasolabial folds: This 68 year old female had an empty mid-face and several wrikles. Fat was aspirated from her abdomen and 40 ccs of stem cells prepared and injected in the hollow areas.﻿ Note the improved quality of skin after the injection of stem cells.